We can take care of all necessary approvals & planning so that you have a hassle free experience during the build process. 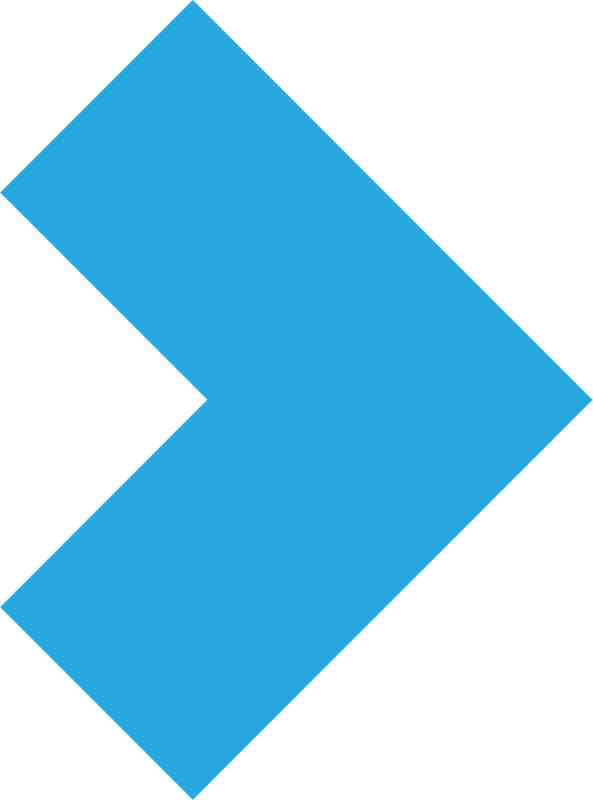 ​Located in Gawler, South Australia, we service areas all over Adelaide & are willing to go further where most won't, to expand our range of satisfied customers. 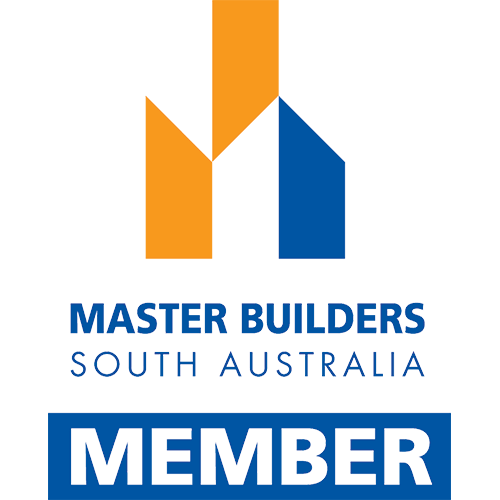 Our vision is to be South Australia's premier renovator and builder of choice, constructing pristine homes, utilising quality products and trades, whilst also building close, long-term relationships with each and every Callery Building client. 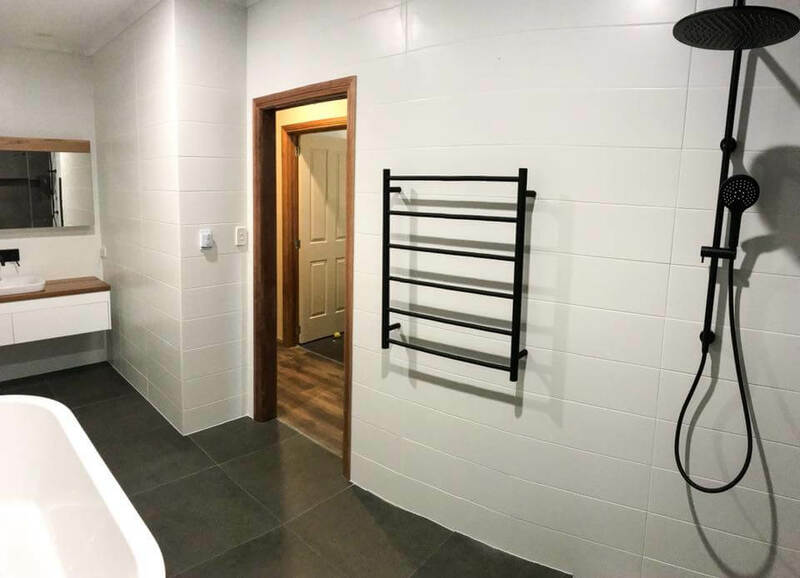 With years of experience in the building and renovation industry throughout Adelaide, our team truly speaks for themselves. 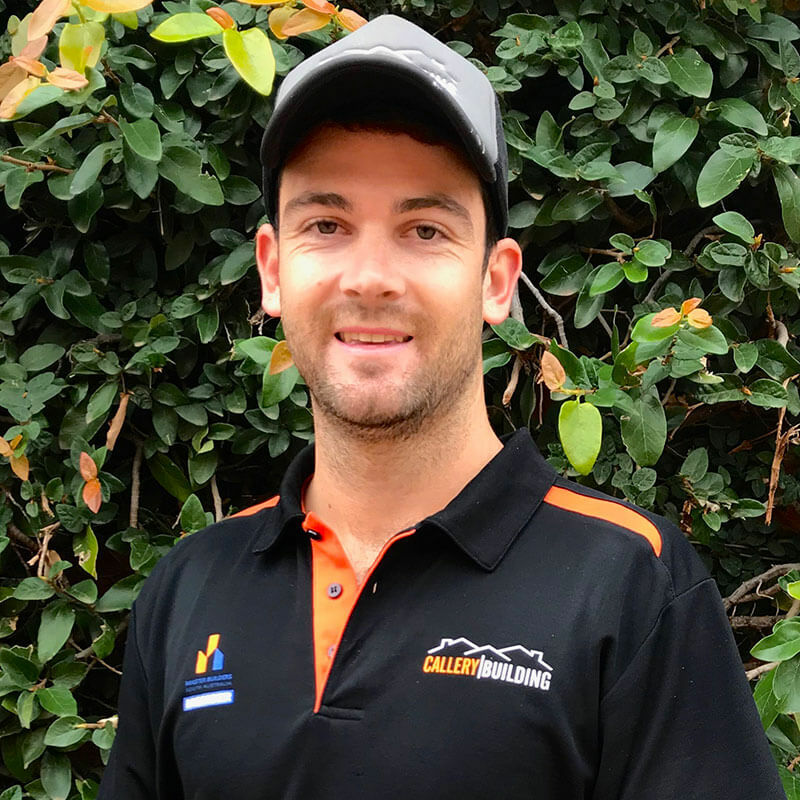 Luke is the Owner and Director of Callery Building, which was established back in 2013, initially as a sole trader, and now as a Pty Ltd business. 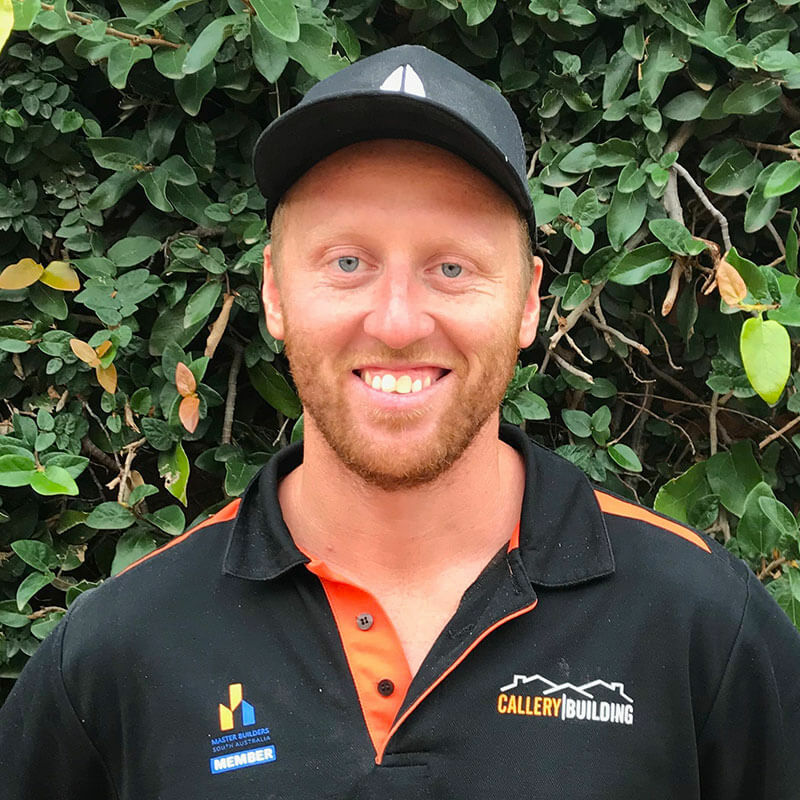 Luke is fully Qualified to Certificate 4 in Building & Construction, is a Residential Builder and has an active Building License applied up to two story establishments. He started his Carpentry apprenticeship back in 2009, and hasn't looked back since. Luke now specialises in a vast array of building renovations. On his time off from work, Luke enjoys quiet weekends away camping with his family and friends to unwind. 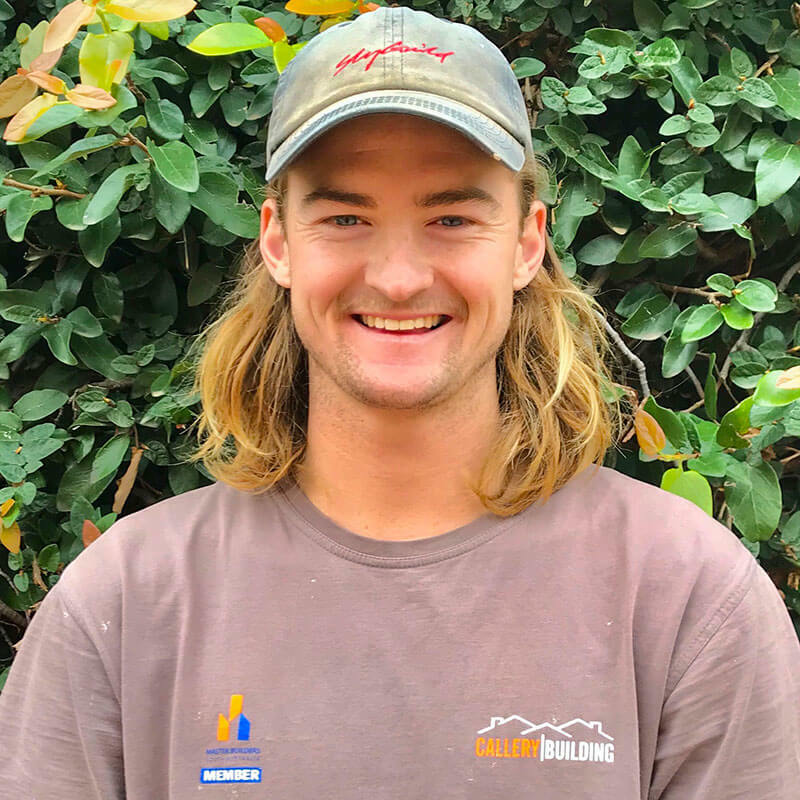 Travis is a fully qualified Certificate 3 Carpenter, and the Callery Building part-time supervisor. He has been an integral part of Callery Building since early 2017. Travis specialised in all areas of Carpentry, and on his days off enjoys spending time with his dogs, and going motorbike riding. Jack is our third year apprentice Carpenter, and has been employed with Callery Building since late 2015. Jack specialises in all areas of Carpentry, and is looking to become a fully licensed Carpenter directly through his experience at Callery. On Jack's days off he enjoys playing and watching AFL Footy.